Writing a successful query letter is a valuable tool. You need to hone this skill! We brought in screenwriting consultant Danny Manus to join the working screenwriters on the Screenwriters Beat panel to discuss the ins and outs of query letters. 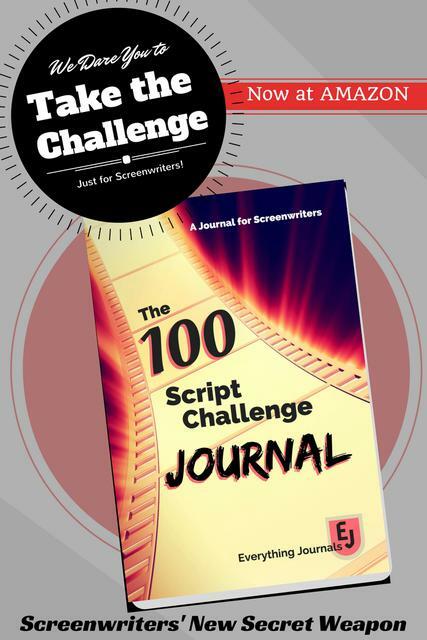 We also talked about how to chose a script consultant. Image courtesy of anankkml via FreeDigitalPhotos.net.